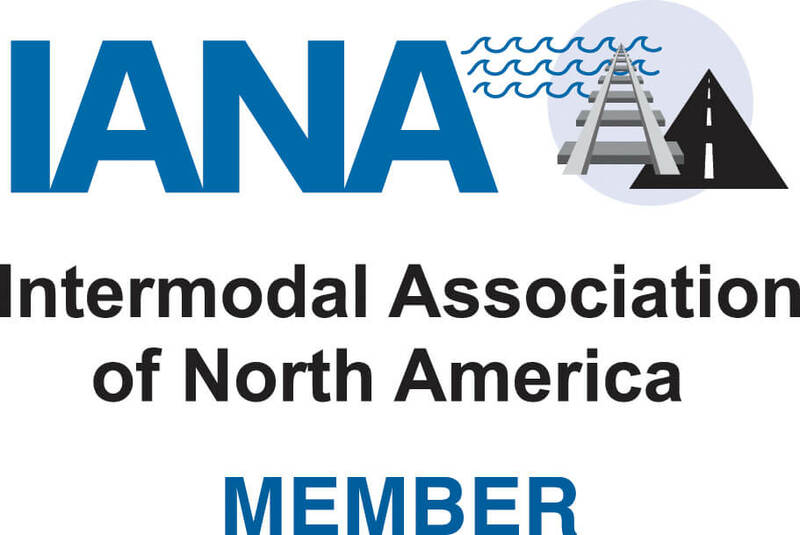 ARL Transport LLC is one of the largest intermodal drayage companies in the U.S. and Canada, located in Moon Township, western Pennsylvania, just five miles from the Greater Pittsburgh International Airport. ARL Transport LLC is proud to be an Independent Terminal Agent-operated and Independent Business Entity (IBE) driven company that operates with strong family values and ethics, stemming from founders R.J. and Ron K. Faherty. Electronic logging devices (ELDs) fundamentally change the ways fleets of all sizes work and remain compliant. To help meet our growing fleet management needs, ARL Transport is proud to collaborate with KeepTruckin. KeepTruckin—whose robust platform includes ELDs, Smart Dashcam, and an electronic logbook app—builds products and services with drivers and fleet managers top of mind, making them a perfect match for our ARL’s compliance, safety, and business needs. Our introduction to KeepTruckin came after ARL leaders recognized leading independent business entities (IBEs) already trusted KeepTruckin’s seamless app and ELD solution. After our research, we knew we would be getting a high-quality product from KeepTruckin. What we didn’t anticipate was how cooperative and committed KeepTruckin is to customer success, or how flexible they are with product development. They listened to our needs and implemented our ideas into their feature tracking tools. ARL prides ourselves on staying ahead of the curve with fleet management solutions and using with KeepTruckin’s products and services ensure our drivers have access to intuitive, modern, and reliable fleet technology. From dispatching to driver coaching, and all the way through automating quarterly IFTA reporting, KeepTruckin’s dashboard plays a crucial role in helping our independent business associates (IBAs) be successful. And when KeepTruckin introduced the Smart Dashcam, we jumped at the opportunity to become one of their first clients to leverage the technology to build our unique safety culture. 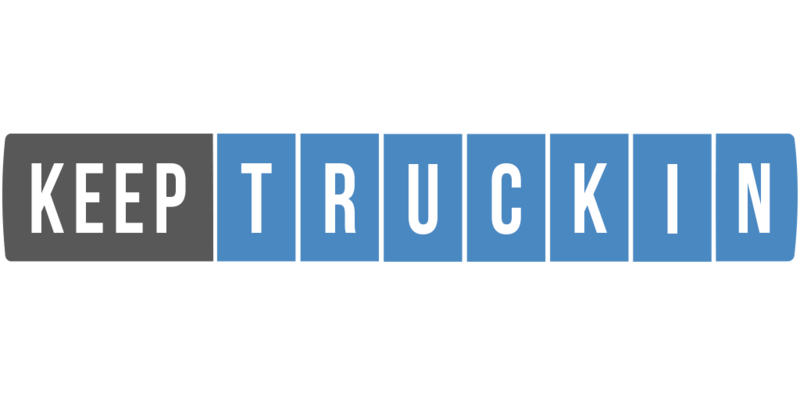 As our relationship with KeepTruckin deepens, we look forward to contributing to the development of industry-leading technology and continuing to be a trailblazer in building a modern fleet. ARL Transport LLC has more than 42 terminal locations that handle dry van, flatbed, dedicated, warehousing, and project freight, serving domestic rail and ocean ports in the U.S. and Canada. When moving truck load, less than truckload, intermodal, or expedited freight, ARL Transport LLC has you covered. ARL Transport LLC's offers a full complement of services and additional capabilities including over weight and over dimensional freight, along with warehousing and LTL. Every one of our services is backed by innovation, safety, and superior customer service. Dedicated workers in the office and out on the roads strive to treat people the way they want to be treated, with honesty and integrity, hallmarks that drive our success and help develop and sustain long-term client partnerships. The foundation of ARL Transport LLC's efficient transportation management is ARL Logistics, a value-added, third-party logistics company. This division is fueled by leading-edge technology that allows manufacturers to outsource freight to our logistics team members, streamlining activities within our database of over 5,000 prequalified, experienced carriers. ARL Transport LLC offers an industry rarity in intermodal drayage: SPOC (Single Point of Contact). 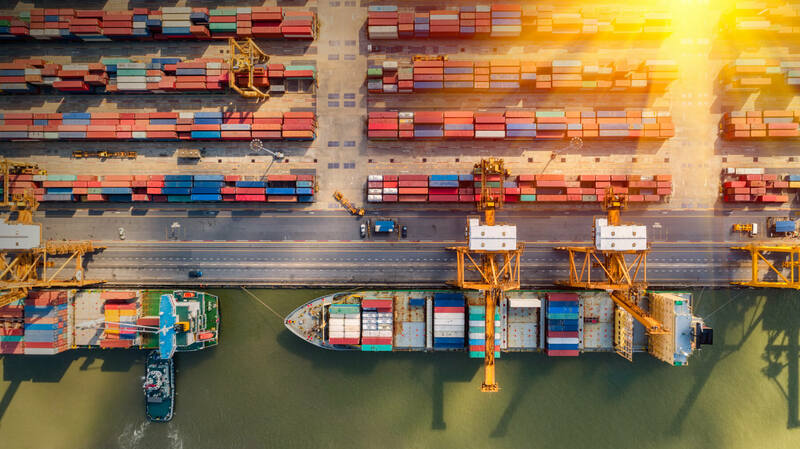 Whether providing spot pricing, bids, or looking for additional capacity in certain markets, our SPOC coordinator can obtain a rate from the appropriate terminal in realistic timeframe. Simply put, SPOC provides an immediate answer to your request. Safety is paramount at ARL Transport LLC. Our management team actively enforces and complies with state and federal regulations to ensure the safety of our carriers and third parties. But we go one step further by utilizing Managing Internal Activities (MIA) Safety Services. MIA's industry experts help us track hours of service, and to navigate the complex and ever-evolving Department of Transportation regulations and CSA statistics which effectively track driver safety records on a monthly basis. Most importantly, we are made aware of federal roadside inspections in a timely manner, within 48 hours. Our bottom line is making sure that only the safest, most reliable drivers are on the road for ARL Transport LLC. In today's world, allowing the good in and keeping the bad out are constant challenges at our ports and borders. In response, ARL Transport LLC takes aggressive steps to protect the international supply chain with C-TPAT, Canadian Border Patrol (CBP), and Customs Self-Assessment (CSA). These three entities are critical in our determination to enforce security, facilitate legitimate compliant trade to strengthen the supply chain, and screen cargo and passengers at ports of entry. SmartWay Transport Partnership: Government/industry collaboration between freight shippers, carriers, and logistic companies to achieve improved fuel efficiency and reduce environmental impact from freight transport. SmartWay Tractors and Trailers: Equipment specifications that can reduce fuel consumption by 10-20 percent for 2007 long-haul tractors and trailers. 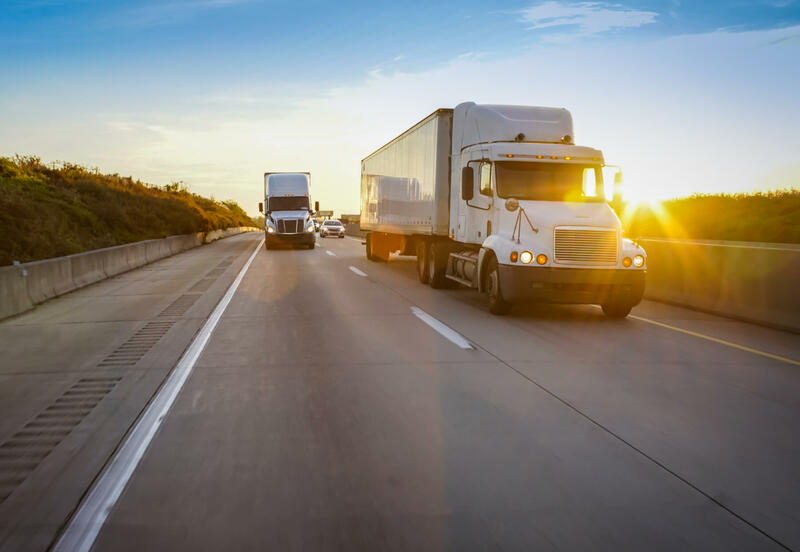 EPA Technology Verification: Testing and verification to quantify emissions reductions and fuel savings from technologies such as tractor/trailer aerodynamics, auxiliary power units, and wide-based tires. ARL Transport LLC has a rich history steeped in the transport industry, going back to 1978 when the company was founded by flatbed industry veteran, R.J. Faherty. Initially a flatbed steel hauling company, ARL Transport LLC was soon transformed into one the largest intermodal drayage companies in the U.S. and Canada, with more than 42 terminal locations serving domestic rail and ocean ports. Throughout the years, R.J. and his son Ron K. Faherty diligently established a vast network of independently-owned terminal agents that would work in tandem to move loads locally in major cities, regionally, and coast-to-coast. That network, now known as the ARL Network, is comprised of six unique divisions. Outsourcing is one of the keys to ARL Transport LLC's success, diversity, and terminal longevity in a continually changing industry. Our Independent Terminal Agents embody an entrepreneurial spirit. They provide excellent service and take ownership in every load transported. Today, Ron K. is President and an Owner of ARL Transport LLC, and his father still maintains an integral role within the company, staying true to his roots. Both father and son believe in providing safe and reliable transportation, and impeccable customer service. Nothing less. Core values are the nucleus of a company, what make the engines hum, so to speak. ARL Transport LLC's core values have remained steadfast over the years, implemented by hands-on management and applied by a committed team of associates on a daily basis – on and off the road. An earned reputation for excellence and value-added service at every level is the result of our dedication.